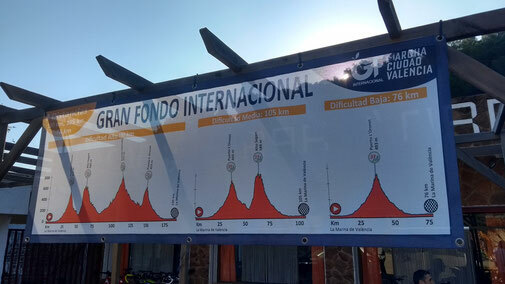 While a mecca for Mountain Bikers, Granada is still relatively new on the road cycling scene, but it has much to offer the cycling aficionado. You can cycle around Lake Bermejales, Granada’s most beautiful lake, you can cycle down to the coastline of Costa Tropical, and with 320-days sunshine per year, you can cycle throughout spring, summer and autumn. In 2019, Bicycle Beyond will be hosting its hugely popular Summer Spin in Granada, and you are invited to join us. Including 4-nights accommodation in a leading 4* hotel with breakfast and dinner daily, 3 escorted cycling tours including the Pico de Veleta, and a Flamenco & Dinner Show to give you a true taste of España, it promises to be a spectacular trip.